A.L.I.S. 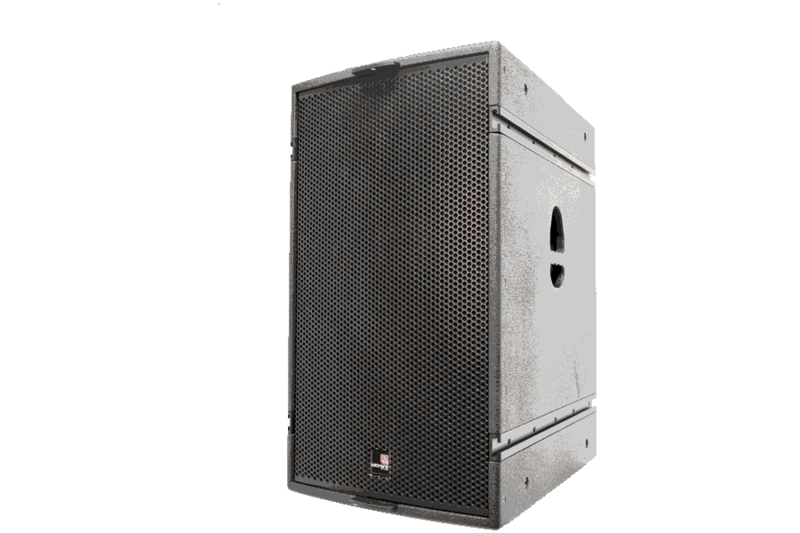 have the advantage of offering a perfect control over horizontal coverage with minimal reflections on walls, or interactions with other parts of the sound system. The horizontal wavefront delivered by the enclosure allows uniform coverage in increments. In the coupling plane the ALIS line sources yield a razor-sharp directivity pattern of 20º x 75º for ALIS12 and 40º x 75º for ALIS15. The A.L.I.S. 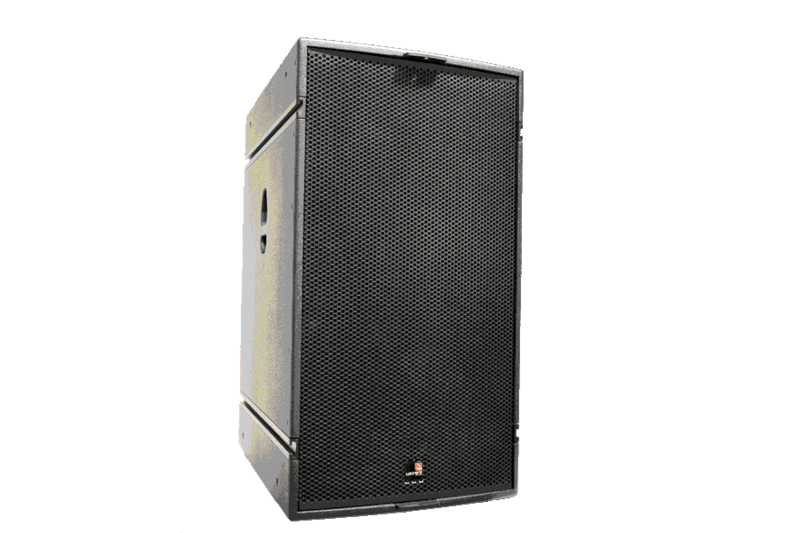 offer extremely easy-to-use rigging, making the system highly versatile. System’s performance is powerful enough to act as a main system, and at the same time versatile to serve in any number of supporting roles whether horizontal or vertical, flown or stacked applications are demanded.